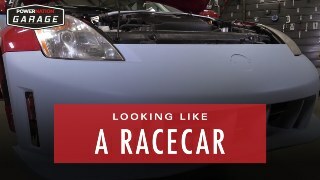 With our roll cage installed, we're going to upgrade the 350's stock suspension to a race ready stance. 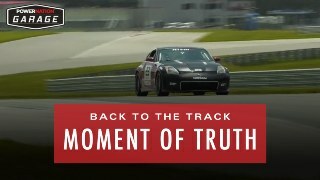 We're adding new coil over shocks, struts and springs so we can really lean on our Spec Z once we're back at the track. 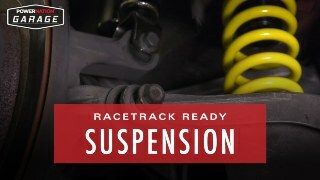 Racetrack Ready Suspension - Upgrading the Stock Shocks, Struts & Springs! 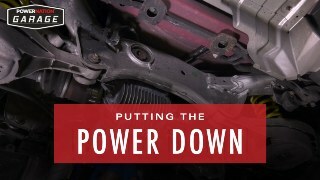 Replacing the Stock Differential With a Race Proven L-S-D! We’re modifying reinstalling our stock dash for a clean look. 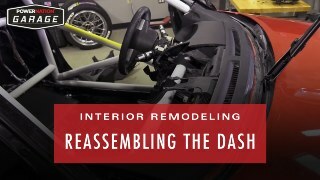 Interior Remodeling – Reassembling the Dash, Adding Racing Seats and Safety Gear! The final upgrade for our stock 350-Z are aerodynamic front and rear fascia. 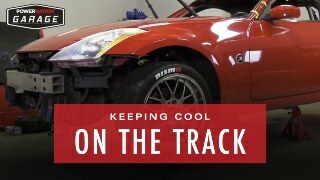 Looking Like a Racecar – Adding an Aero-Package and Wrapping Our Z for Good Looks! Gearheads are always adding to their toolboxes. 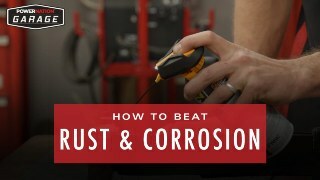 And if you don't already have Liquid Wrench's Pro Penetrant & Lubricant you need to add it to your set.